Create memories that will last for generations. Our buffet lines feature copper chafing dishes enhanced by elaborate centerpieces. With each of our buffets, sufficient quantities and exceptional quality is guaranteed. Call one of our catering specialists to design a party or event that will be perfect for all your guests. From your wedding reception to full-service conventions, we deliver the best. Select a simple beer bar or have wine poured with your dinner. Priced by the drink and charged by consumption. Host or cash bars available. All adults (21 & over) will be charged a minimum of a two-hour bar. All under-age guests will be charged $4.50 for unlimited non-alcoholic beverages. Liquor license fee is $75 and a $300 minimum must be met on bar service or the difference will be added to final bill. Mixed drink prices are based on a 1.25-oz. shot pour. Want to learn how to grill and barbecue like a Jack Stack Pitmaster? 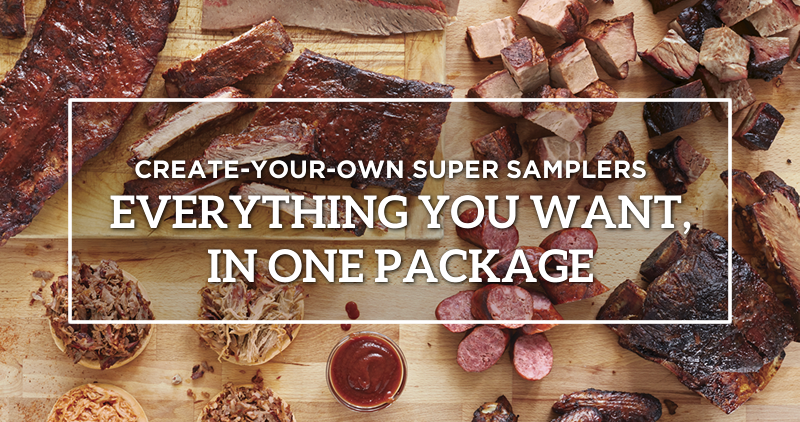 We offer a fully-customized interactive class for true enthusiasts and barbecue fans alike to learn the tips and tricks of how to master the grill. 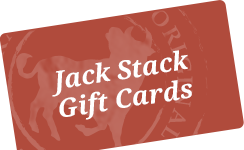 All participants will receive their own Jack Stack Chef Coat and a wealth of barbecue knowledge. Prices are quoted based on group size. Call for details. We offer an exciting option for you and your guests. Our 24-foot Portable Barbecue Kitchen is a great visual to add a little sizzle to your event. Plus, the Portable Barbecue Kitchen allows us to bring you a wide array of barbecue on site. Call to inquire about pricing and availability.